A life-long conservationist, Demis has over 25 years experience working on environmental campaigns and programs in the West. Demis grew up on a five generation family ranch in southern Idaho where she developed a lifelong love for nature, and a deep appreciation for the land and water that sustained the families in her rural farming community. While earning a Bachelor of Arts in English and Creative Writing from Boise State University, she worked for the Wolf Recovery Foundation—the first organization in Idaho dedicated to the restoration of wolves in the Rockies. She then moved to the Pacific Northwest where she spent 15 years working on conservation campaigns, adventure and field science programs for youth, and overseeing a national environmental film festival. Demis was awarded the National Leadership Award for outstanding leadership in protecting public lands for her work as the Director of the Ancient Forest Roadshow—a year-long advocacy tour traveling across the nation with a 1,000-lb. crosscut section from an old-growth Douglas Fir tree. 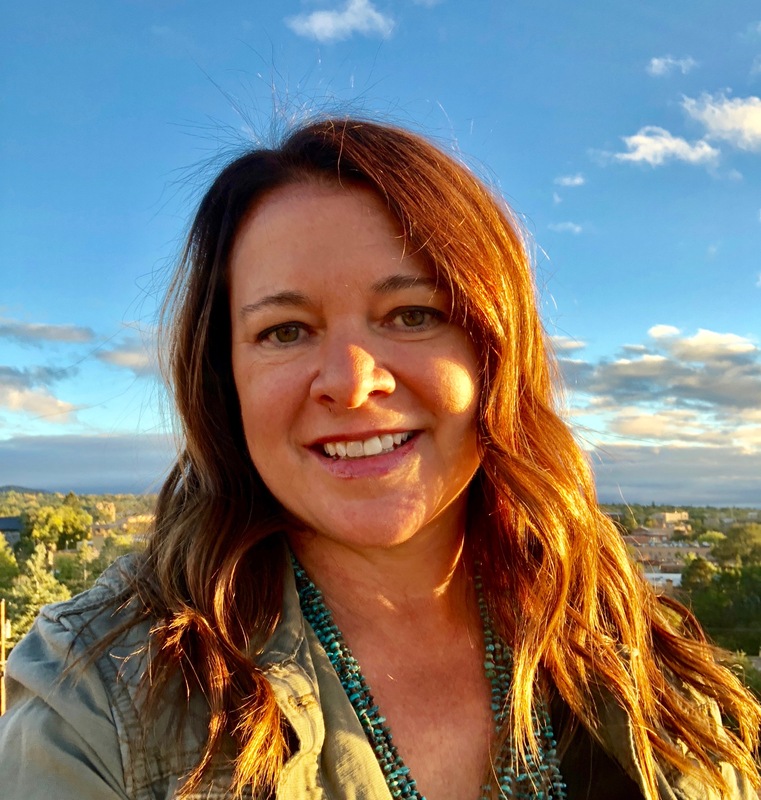 She moved to New Mexico in 2010 to work on public lands and wildlife campaigns including the Mexican gray wolf recovery effort and the Rio Grande del Norte National Monument designation. 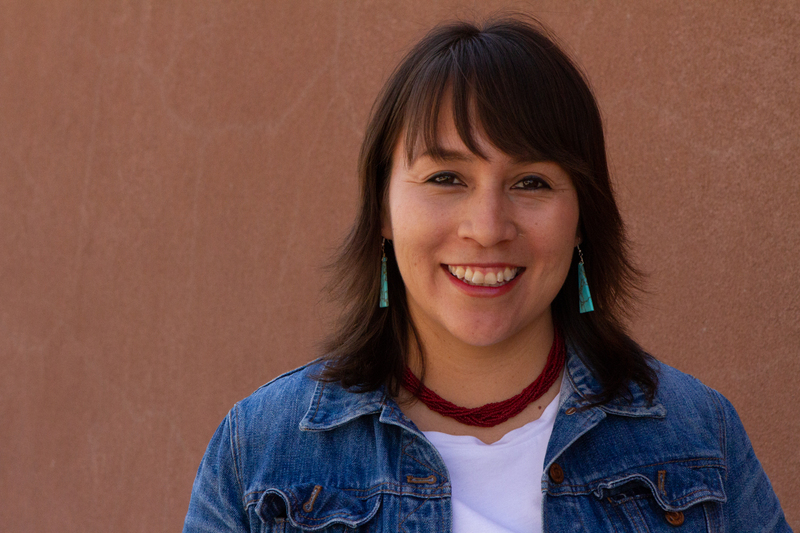 She took the helm of Conservation Voters New Mexico as the Executive Director in 2013. 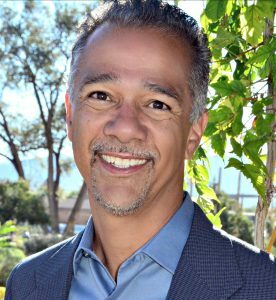 Roberto is our Operations Director, responsible for developing the strategy for and overseeing CVNM’s operational, administrative, human resources and financial systems. He is a visionary manager and leader with more than 25 years in event production and organizational leadership, in both corporate and nonprofit settings. In addition to his expertise in business administration, Roberto has strong skills as a trainer, facilitator and coach. He has a Master of Arts in Business from the California Institute of Integral Studies, and an undergraduate degree in Communications from Emerson College in Boston. His unique master’s degree was focused on bringing environmental sustainability and social responsibility to the practice of business. Roberto’s career success began when he recognized the importance of being able to integrate the fullness of who a person is into the work that one does. When he applied this principle to his own work life, he experienced less work-related stress, became a more effective and productive worker and lived a more fulfilling life. He then extended this approach toward life-work balance to the teams and projects he managed with increasingly positive results. Roberto’s vision is that all human beings develop a healthy relationship to their work, leading to a sense of community in their workplaces and thus making it easier to do work that supports balance with our natural environment and greater collaboration amongst all social groups. Previously, Molly was the Global Warming Program Associate for Environment New Mexico, where she worked to mobilize public and grasstops support for clean and renewable energy in New Mexico. During her time there, she also worked with local groups on urban sprawl issues, and directed a canvassing operation during the 2008 Presidential Election. Prior to coming to New Mexico in 2008, Molly received her bachelor’s degree from the University of Minnesota in Geography with a concentration in Environmental Systems, and Sustainability. During her undergraduate studies, she also collaborated with several professors, organizations, and the City of Minneapolis conducting research on the public’s attitudes and perceptions of environmental action to help shape the city’s growing sustainability program. In her spare time, Molly enjoys camping, hiking and skiing. Allison came on board as CVNM’s Development Director in June 2010. Prior to joining CVNM, she worked in non-profit fundraising for eight years in Washington D.C. Most recently, she served as a senior member of the development department at NARAL Pro-Choice America, planning major donor fundraising events across the country. After traveling to the Land of Enchantment several times for work and vacation, Allison fell in love with its natural beauty and unique culture. She is passionate about protecting the place she now calls home. 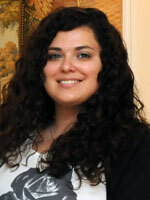 Allison earned her Bachelor of Arts at Villanova University in liberal arts with a concentration in social sciences. She grew up in the Philadelphia area and enjoys running, yoga, and traveling. Liliana’s career has centered on giving a voice to the voiceless, creating accountability and a world centered on truth. 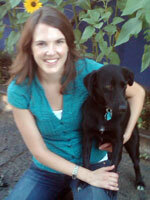 She has done so through journalism and working for non-profit organizations that help others. Liliana earned her Bachelor of Arts at the University of North Texas in photojournalism with a minor in social sciences. Born in Montana, Liliana was raised with respect and love for nature, specifically the mountains. She is on a continuous quest to capture and preserve the natural beauty of the world in photographs and words. She is elated to be able to help protect the environment through her work at CVNM. Adrian’s first communication job was translating for his parents as a kid. 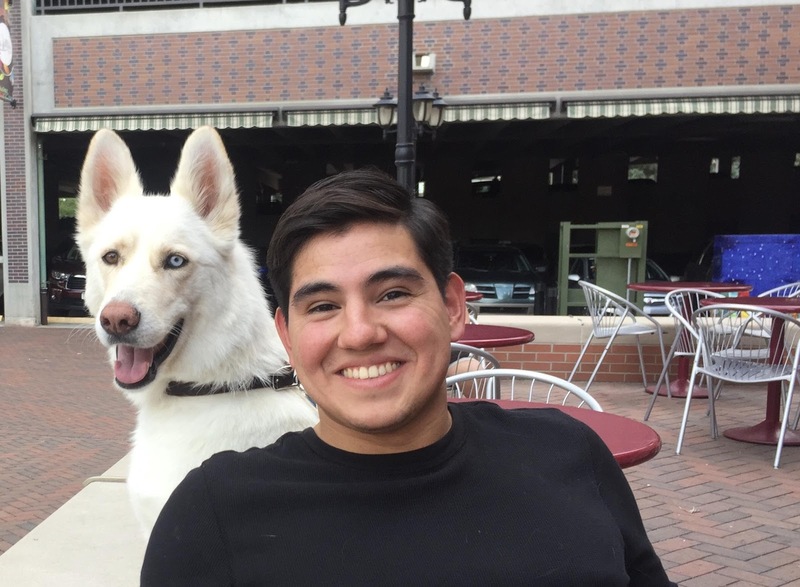 A first generation Mexican-American citizen, Adrian grew up with a strong sense of civic duty and encouraged his community to engage in the political process. Adrian earned his Bachelor of Arts from St. John’s College in Santa Fe. He got his start at the New Mexico Legislature where he saw firsthand the work of elected officials in his roles at the House Energy and Natural Resources Committee and Senate Finance Committee. 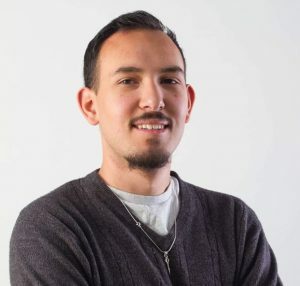 Adrian also worked at the New Mexico Legislative Reports as a session reporter and analyst. Interested in deepening his involvement in community leadership, Adrian began working in campaigns where he was tasked with fundraising, event management, public relations, volunteer mobilization, and engaging diverse, local and tribal communities and leaders to support progressive candidates and ballot measures. In his spare time Adrian enjoys woodworking, spending time with family and hiking with his dog Lima. Tyanne was born on the Diné Nation and is of the Near the Water Clan, and born for the Bear Clan People. Tyanne’s upbringing and background brings a unique perspective to her role as Campaign Director at CVNM Education Fund. Tyanne’s family homeland is near the Bistí Badlands (De-Na-Za Wilderness) in the San Juan County region. Growing up in a predominantly Latino Westside neighborhood of Albuquerque, Tyanne understands, and identifies with the needs of multicultural populations. Tyanne believes in the importance of culture and environmental protection for all people. For the past 14 years, Tyanne has primarily worked with underserved populations in the areas of environment, social, economic, education and health. Tyanne carries knowledge in program management, grants management, project implementation, campaigning, community outreach and capacity building projects. 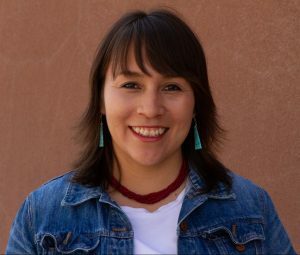 Tyanne has worked in non-profits and the public sector, including at the Administration for Native Americans and the U.S. Environmental Protection Agency in Washington, D.C. She has direct experience working on the Navajo Nation, in New Mexican pueblo villages and in rural Alaskan Native villages. In addition to her work experience, she holds a Master of Arts in International Development & Social Change from Clark University in Worcester, MA and a Bachelor of Arts in Political Science with a minor in Spanish from Fort Lewis College in Durango, CO. In her spare time, Tyanne loves to travel. She has had the opportunity to live, volunteer and travel to 27 countries world-wide. When she is not traveling, she enjoys running, hiking, skiing, yoga, music, mindfulness, writing and reading. She loves dogs. Antonio joined the CVNM Education Fund staff in September 2018. Antonio grew up in the community of Mountain View located in the South Valley of Albuquerque. His passion for community organizing sprouted from an environmental justice internship with the SouthWest Organizing Project in 2015 where he realized the circumstances of his childhood could be traced back to environmental disparities plaguing low-income communities of color. Following this internship, Antonio organized with the Tibetan Environmental Justice Movement in Dharamsala, India in the fall of 2015. 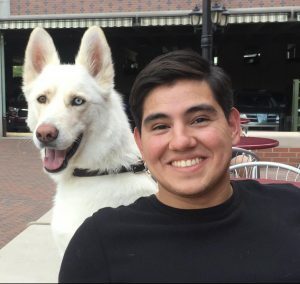 Returning back to the United States in the spring of 2016, Antonio was a lead education organizer to combat institutional racism and inequality at his college in Indiana. When he returned to New Mexico, Antonio continued his environmental justice work with communities across Albuquerque, and with pueblo and land grant communities across the state. As a part of this work, he published a chapter titled “New Mexican Land Grants: A History of Conflict in the Chilili Land Grant” in a historical journal accounting the history of his land grant where he currently resides, La Merced del Pueblo de Chilili. One of Antonio’s great mentors told him, “Social movements are spiritual and the principles of environmental justice is our doctrine” for which he incorporates in his community organizing endeavors. Antonio graduated from Earlham College in May 2018 with a Bachelor of Arts in Sociology/Anthropology with a concentration in Socio-Cultural relations. In his spare time, Antonio enjoys travelling, playing music, reading books and trying new foods. Cris joined the CVNM Education Fund team in October 2018. She has a five acre organic farm and mixed fruit orchard in Velarde that she’s currently rehabilitating. As a new farmer, she’s actively learning to be a mindful steward of the land and water, as well as an active parciante, an individual irrigator who owns water rights. Trying to live in harmony with the vibrant ecosystem of the Rio Grande has included learning some hard but insightful lessons about respecting and sharing resources with the many forms of wildlife that call the area their home. For example, black bears regularly migrate down from the mountains in the fall to fatten up on the abundant apple harvest of the valley. Preparing to have them come thru without causing too much disruption to the farm has been important. Most recently, after clearing a section of riverfront, Cris learned the necessity of protecting her pear trees from hungry beavers that gnawed through four mature trees in one night. 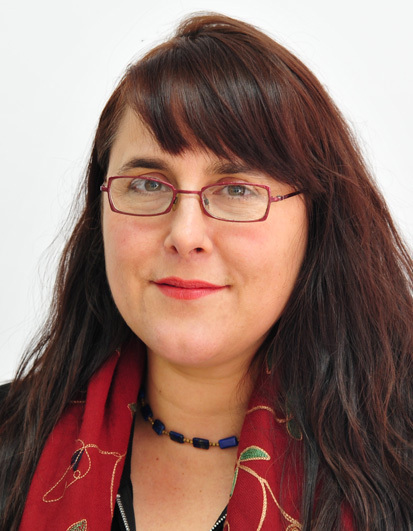 Cris holds a Bachelor of Arts in Cultural Anthropology and Hispanic Studies from the University of the State of New York and a master’s in Sustainable Development from the School for International Training. She’s fluent in Spanish and especially adores dichos, refranes and chistes (sayings, proverbs and jokes, an important part of Spanish and Latin American culture). Prior to joining CVNM, she spent 25 years working in community development and capacity building primarily in African and Asian countries. Cris enjoys cooking and learning to make international dishes through cultural exchanges.